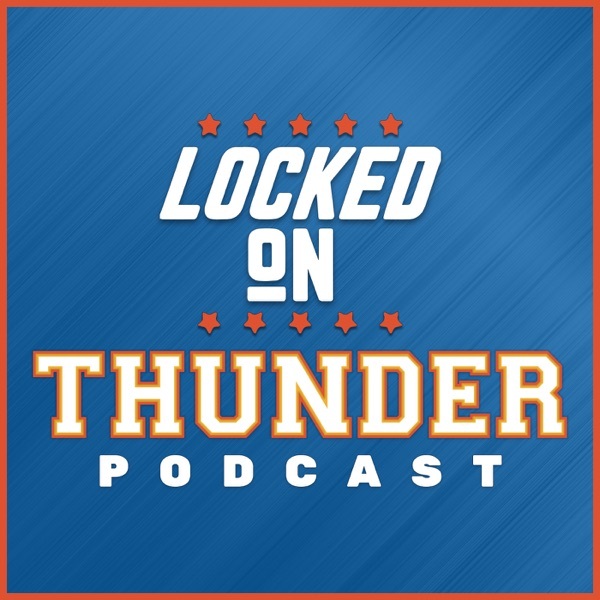 Segment 1: What the Thunder are looking at with the two draft picks they have. Sam Presti will speak tonight. Replacing Josh Huestis who is a restricted free agent. Trae Young will be the focus locally let him go to Cleveland and play with LBJ, Mo Bamba or Michale Porter Jr. Segment 2. Getting closer to free agency, what is going through the mind of Sam Presti. So much is out of your control, how many of us could handle that. Division 3. Kawhi and Pop, which conversation do you want to hear? Melo OKC, Kawhi and Pop?